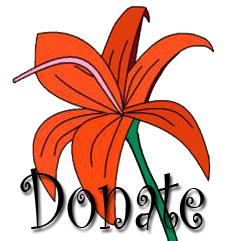 Tigerlily Cat Rescue is a 501c3 non-profit, all-volunteer animal rescue organization, committed to helping homeless cats and kittens find forever homes, and to helping reduce the pet overpopulation problem. We provide foster homes for cats and kittens, including food, litter, emergency and basic veterinary care for the animals in our organization. We are dedicated to making every effort possible to present healthy, friendly cats and kittens for adoption, and to promote spaying and neutering! We look forward to the day when there are no more homeless pets! 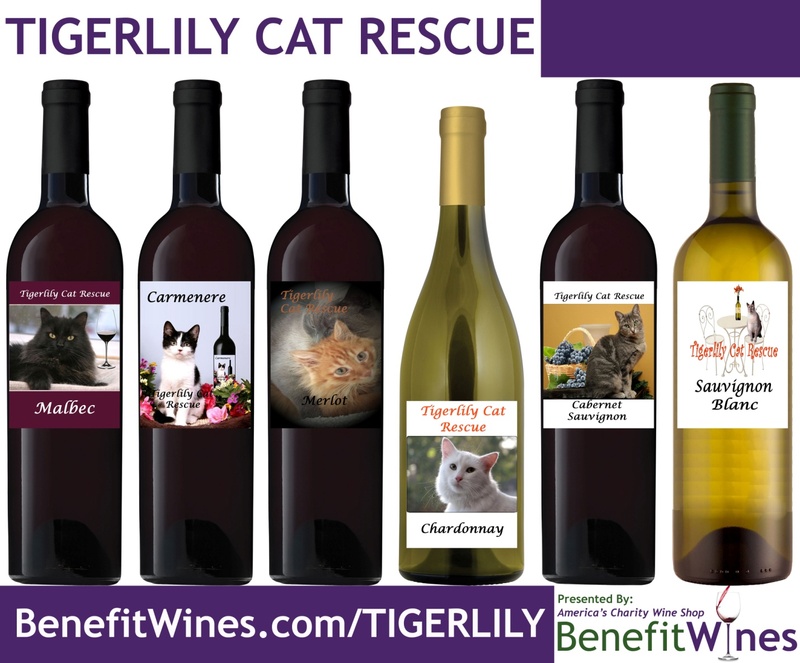 Tigerlily has now partnered with BenefitWines.com to give you a new, fun way to help our organization. BenefitWines provides custom label wines with100% of the online retail profits going to their charity partners. Purchase by the individual bottle ($19.99 ea, +shipping), a Four Pack Sampler ($78.96, +shipping) or go all-out with the Collector’s Pack including all six wines ($117.94, +shipping). Great for gift-giving, or a bottle or two for yourself! Download the app to your phone and every time you walk, you’re walking for Tigerlily! Visit the ResQWalk website for more information.